It is with great thanks to Anna Jacobs, Beth Mander, Glen Keegan and Marty Jessop that Crystal Palace is having its first ‘Artists’ open house’ event. It is long over-due considering the amount of talented residents. Over two weekends artists will be opening their homes and studios or popping up at local venues to not only show-case their work but also to sell it! An array of art such as photography, poetry, paintings, dressmakers, ceramicists, jewellers, home-ware designers and many more. The Secret Garden will host three different artists. Exhibiting a mix of up-cycled, reupholstered pieces of vintage furniture and home wares. All unique pieces restyled the Flaming Nora way. Think bright, fresh and fun! 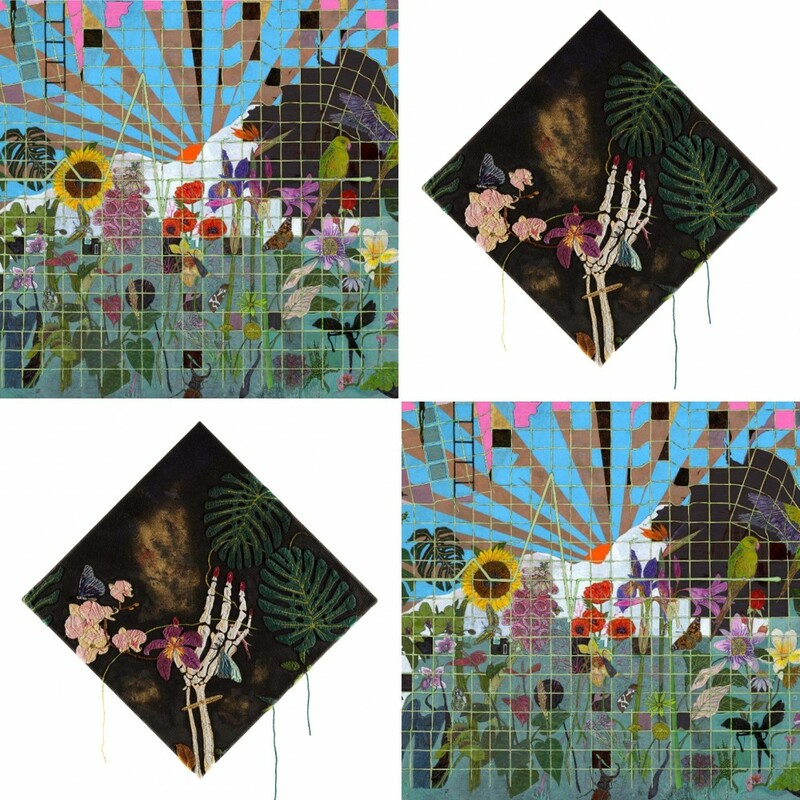 Andrew Herdon: An exciting mix of hand sown embroidery, origami, paintings and drawings inspired by our relationship with nature. ‘My work uses nature as an allegory for the human condition, and examines the uneasy relationship between man and nature – substituting nature with artifice’ . Ralphie & Ted: Exclusive and handmade! 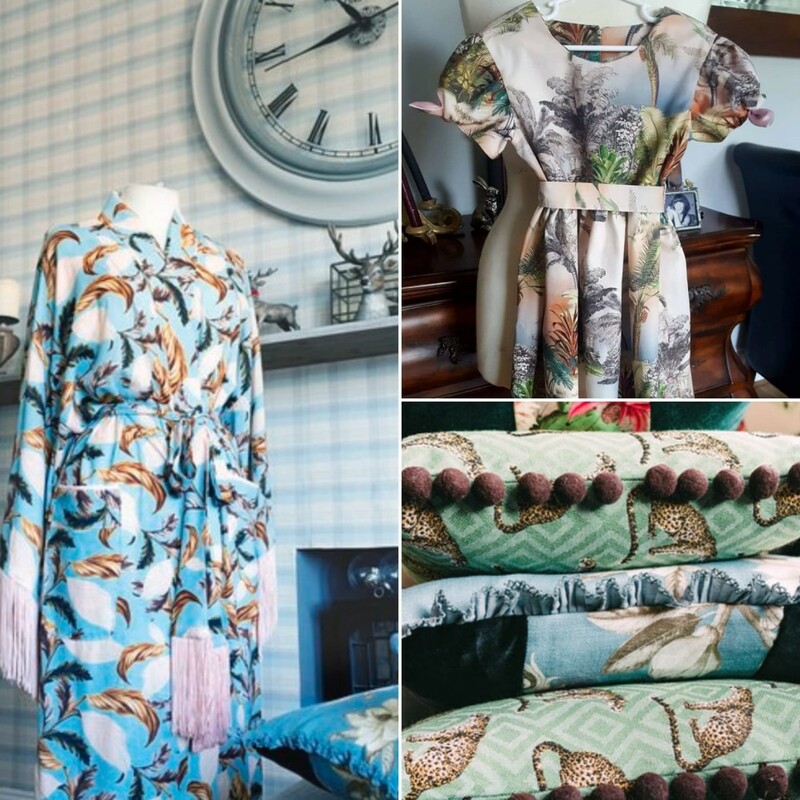 Home furnishings, Children’s ware and ladies ware including up-cycled and customized denim jackets, all made by Terri Deans wonderful bare hands at home. Beautiful quality fabrics with bold and fun prints.